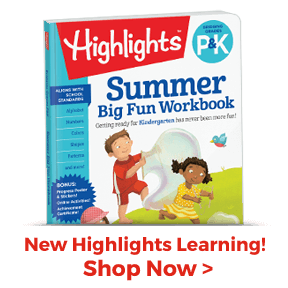 Highlights collaborates with its licensees and partners to bring Fun with a Purpose™ puzzles, stories, jokes, and activities to a wide range of products beyond your favorite books and magazines. From one of the world’s largest suppliers of branded school, office and consumer products, ACCO’s Hidden Pictures® Coloring Book for Grown-Up Children 12-Month Calendar will be a welcome time-out for adult coloring and Hidden Pictures® fans of all ages. Buy Seasons, the country’s largest online party retailer, invites parents to treat their kids to a Fun with a Purpose® party theme with a full suite of party goods including plates, napkins, cups, favors, pinatas, noisemakers and personalized banners. 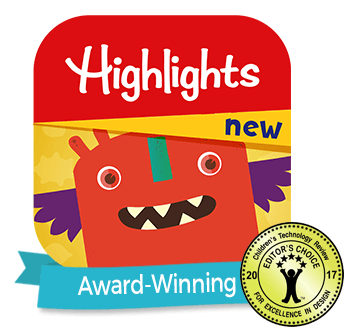 Educational Insights, the creators of Hot Dots!, the award-winning interactive learning pen and book sets, are teaming up with Highlights in Hot Dots Jr: Succeeding in School to reinforce the fundamentals that lead to school success for children in grades K-1. 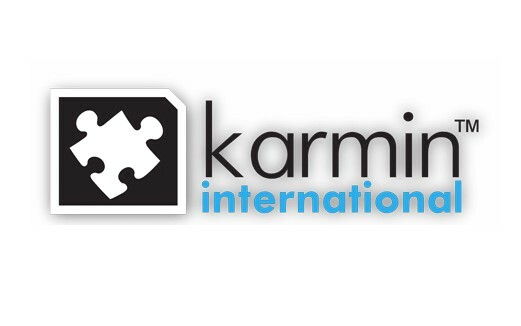 Puzzle time is family time and Karmin’s classic boxed jigsaw and floor puzzles appeal to young and old alike. Young kids will love learning and playing with the That’s Silly, Hidden Pictures® and educational puzzles while the Hidden Pictures® for Grown-Up Children Color-A-Puzzle and 750-piece puzzles based on vintage magazine covers will entertain families for hours. 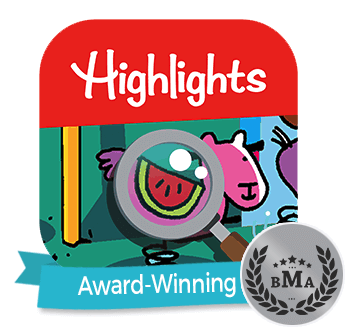 Lee Publications has partnered with Highlights to bring Hidden Pictures® and puzzling fun to the company’s bestselling and inventive Invisible Ink, Magic Pen® Painting, Sticker Puzzles, and Magnetic Fun® Tins formats. All are sure bets for families to enjoy interactive Fun with a PurposeTM activities while on the go. Kids who love puzzles and games look forward to the Highlights Puzzles & Games Activity Wall Calendar every year, produced by Trends International, the country’s leading publisher of calendars and stationery product. Our partnership with Teaching Strategies enables us to provide our award-winning magazines to early childhood programs across the country. Through this partnership, Highlights and Teaching Strategies make Hello and High Five Bilingüe available to educators and families through The Creative Curriculum® for Infants, Toddlers & Twos, The Creative Curriculum® for Preschool and soon, through The Creative Curriculum® for Kindergarten.Read to me, please! We bring story times, picture books, and our just-for-tots magazine, Highlights Hello, to youngsters attending in-store events arranged by our partner Babies “R” Us, the major infant-products retailer. 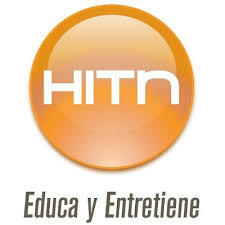 HITN is the first U.S. Hispanic, non-commercial, Spanish-language media company delivering educational programming. Together we are launching a multi-year, multi-platform partnership aimed at crossing language barriers and connecting with families. By working together to distribute Highlights High Five Bilingüe, HITN and Highlights will be able to support Hispanic parents’ desire to strengthen and maintain their children’s first language as they learn English. 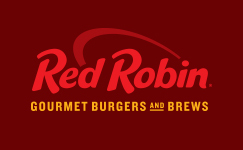 Highlights is partnering with Red Robin, a chain of casual dining restaurants with over 500 locations. The promotion includes the use of themed Hidden Pictures puzzles in English and in Spanish on kids’ menus in Red Robin restaurants throughout the United States. Golden Corral and its Franchisees will be running a seafood promotion in 500 restaurants featuring Highlights content and a special Highlights offer. Golden Corral will offer its guests a free 3-month subscription through an offer on table tents and on Highlights activity sheets. Highlights is partnering with Pampers on their Pampers Rewards Program. 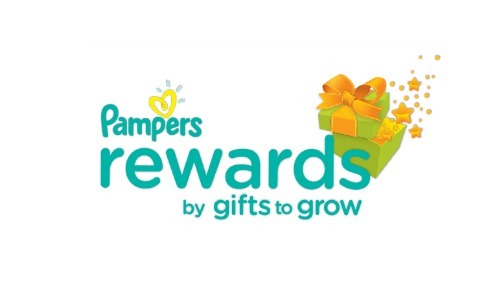 Members will earn points every time they choose Pampers diapers, training pants and wipes for their growing baby. Members can look for the on-pack codes and enter them online to redeem those points for a free 6-month subscription to Highlights High Five or Hello magazine, along with many other great rewards. For over 55 years families have been having fun at Silver Dollar City in Branson, Missouri! Named “One of America’s Top 10 Parks,” by Fodor’s Travel, this 1880s-themed mining village is home to over 40 thrilling rides & attractions. The Storybook Circle at Half Dollar Holler welcomes little ones and their imaginations as the storytellers bring entertaining Highlights stories and illustrations to life. Guests are entertained and amused by the Highlights activities and jokes on signage throughout the park. It is never too soon to support early math skills, so we have teamed up with Too Small to Fail, a joint venture of the Clinton Foundation and The Opportunity Institute, on a bilingual (English/Spanish) resource kit for preschoolers. 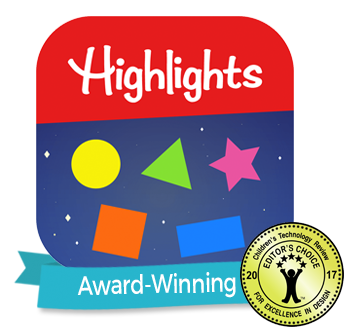 Highlights’ expert content empowers parents and caregivers to engage children with easy, fun ways to incorporate math exercises into everyday conversation. Highlights is partnering with Washington Prime Group’s shopping centers and their KidX Club. KidX is a new club that brings kids and families together to enjoy free activities that inspire them to explore their world. Highlights partners with the KidX Club events to provide fun activities and free magazines. Lifetouch Preschool Portraits is a trusted leader in the photography of children ages 0-6 in preschools nationwide. Lifetouch ensures that Picture Day runs smooth and families are delighted with the pictures of their children. Highlights is partnering with Lifetouch to offer a free 3-month magazine subscription to Lifetouch customers who order a photo package online. Highlights has partnered with Evite, the leading digital invitation service for bringing people together, to help families plan their events and kids’ birthday parties. When Evite users create a premium invitation, they will be prompted with an offer for a free 3-month subscription to any Highlights magazine. 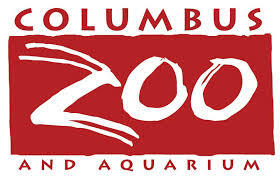 The Columbus Zoo and Aquarium, home to more than 10,000 animals, inspires by connecting people and wildlife. Highlights and the Zoo partnered on an adventure in the Zoo's popular Pirate Island attraction. After finding hidden animals throughout the experience, visitors received a Zoo-themed Highlights Hidden Pictures puzzle and a free 3-month subscription to any Highlights magazine. The Detroit Zoo is the largest paid family attraction in Michigan with more than one million visitors annually. The Detroit Zoo is partnering with Highlights as part of a new membership and renewal strategy. The Detroit Zoo will offer its new and loyal members a free 3-month Highlights subscription when they purchase or renew a Zoo membership.